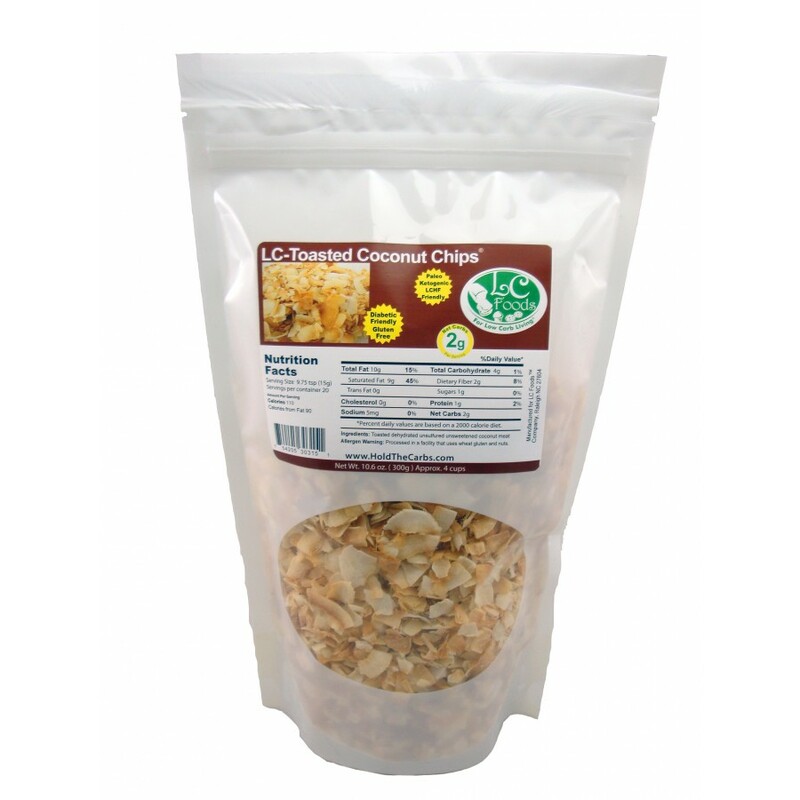 Unsweetened, toasted coconut chips with just 2 net carbs per serving of over 3 Tbsp! 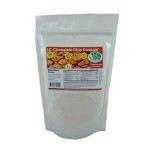 These chips are unsulfured, dehydrated and ready to eat right out of the bag or use in your favorite recipes! 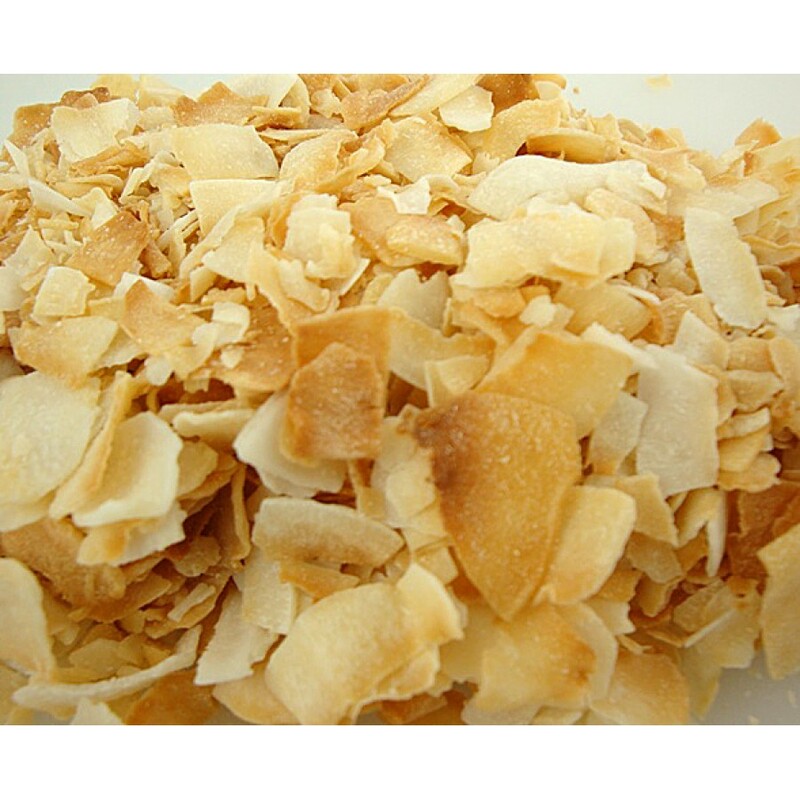 Low carb toasted coconut chips are rich in saturated fat! Get some healthy fat by adding some to our low carb muffins, cakes, cookies, frostings and smoothies! Try this chia pudding - combine 2 cups coconut cream, 2/3 cup chia seeds, 1 tablespoon low carb sweetener, 1/2 teaspoon vanilla, 2 tablespoons unsweetened toasted coconut and Dutch cocoa powder to taste in a bowl. Let it sit for 10 minutes, then stir, cover and refrigerate 8 hours or overnight. 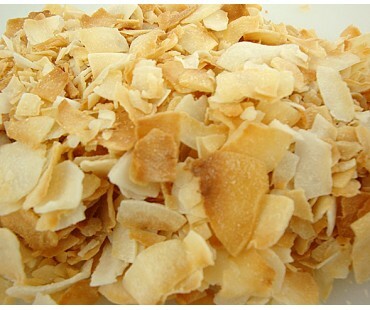 Sprinkle some toasted coconut on top before serving (makes 4 servings). 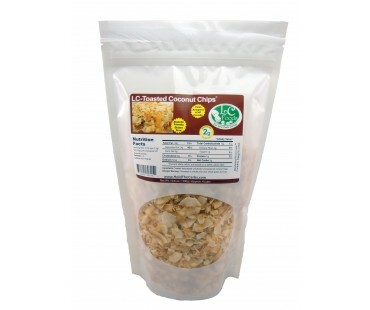 Nice for breakfast and a great source of omega-3 fats, fiber and energy! As with all LC Foods low carb products, there's no sugar added (of course!) and no preservatives. These are so delicious! They are naturally slightly sweet and great to just snack on. Its a little hard to determine what a serving size exactly is (it says 9.75 tsp) which is kind of hard to actually measure with these flakes. But they're still so low in carbs and tasty, I'll buy them again anyway!